There is a need to measure and improve the quality of paediatric primary care in Europe where major differences in the delivery and outcomes of child health care exist. A collaborative panel of paediatric senior experts developed a Core Set of Indicators for Paediatric Primary Care in Europe by compiling 42 quality indicators in a modified consensus process following the RAND/UCLA appropriateness method. The aim of this study was to explore the feasibility of the quality indicator set in European paediatric primary care practices. Seventy-nine practices from eight countries participated in a detailed online interview. The practices rated the applicability, relevance, reliability and acceptance of the 42 quality indicator as well as the availability, technical feasibility and effort to retrieve the needed data from their medical records. Most quality indicators were considered applicable, available, reliable, acceptable and relevant for monitoring quality of care in paediatric primary care. Respondents rated feasibility and effort to retrieve the data lowest because of difficulties collecting the data from the medical records. Conclusion: European paediatric primary care practices generally agree with the proposed quality indicator set. They document most of the parameters. However, the collection of specific needed values from available routine patient-data is considered technically difficult and time-consuming. • Paediatric primary care systems in Europe show striking differences in their performance. Pre-existing sets of quality indicators are predominantly limited to national populations, specific diseases and hospital care. 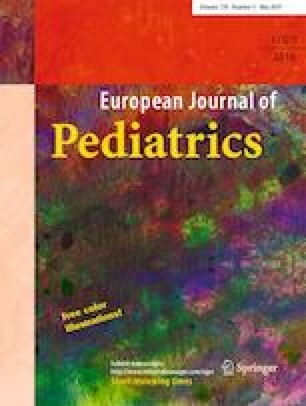 • A Core Set of 42 quality indicators for paediatric primary care in Europe was developed by European paediatricians using a systematic literature review and a consensus process following a modified RAND/UCLA appropriateness method. • Paediatric primary care providers in Europe agree with the idea to use COSI-PPC-EU to monitor and improve the quality of care. The set was considered applicable, available, reliable, acceptable, and relevant for quality improvement. • The score for feasibility and effort to retrieve the data was low, because of technical reasons; the electronical or paper-based medical documentation in most cases does not allow convenient access to all necessary data. The online version of this article ( https://doi.org/10.1007/s00431-019-03344-5) contains supplementary material, which is available to authorized users. We thank the country coordinators which selected and motivated the study participants: Andreas Werner and Liliane Cret (France), Folkert Fehr (Germany), Peter Altorjaj and Arkos Kovacs (Hungary), Shimon Barak and Jakob Urkin (Israel), Laura Reali and Patrizia Calamita (Italy), Beata Kartousova (Slovakia), Denis Baš and Margareta Seher Zupancic (Slovenia), Juan Ruiz Canela and Angel Saenz Carrasco (Spain), Daniela Kasparek and Wilhelm Sedlack (Austria), Hadjigeorgiou Charis (Cyprus), Gabriela Kubatova (Czech Republic), Pirkko Keronen (Finland), Iveta Skurvydiene (Lithuania) and Mario Schumacher (Switzerland). We thank all 79 participating paediatricians for their invested time and engagement, as well as all other country delegates and members from EAP, ECPCP and German Academic Society for General Paediatrics (DGAAP), who supported the study. Dominik A. Ewald acted as European study coordinator and drafted the manuscript. Gottfried Huss acted as project initiator and European study coordinator. Rike Antje Kraska programmed the questionnaire and performed the statistical analyses. Max Geraedts was the principle scientific study coordinator who coordinated the development of the questionnaire, the data processing and analyses. 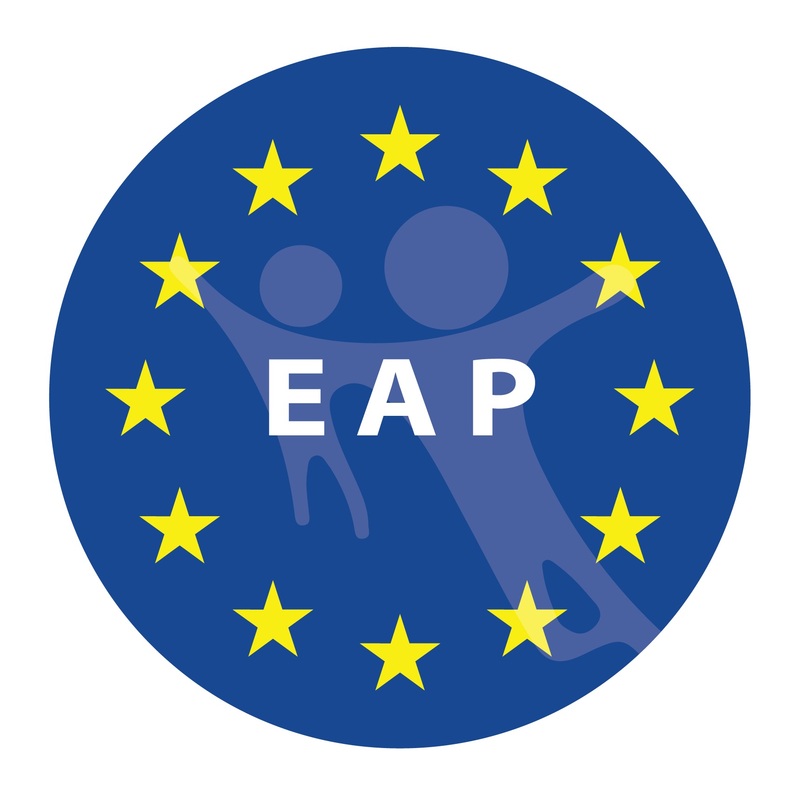 The scientific evaluation of the COSI project by Max Geraedts and Rike A. Kraska was financed by a grant from the “Foundation Child and Youth”, Cologne, and by European Confederation of Primary Care Paediatricians (ECPCP) and German Association of Primary Care Paediatrics (DGAAP). All authors revised the manuscript for important intellectual content and approved the final version before submission.